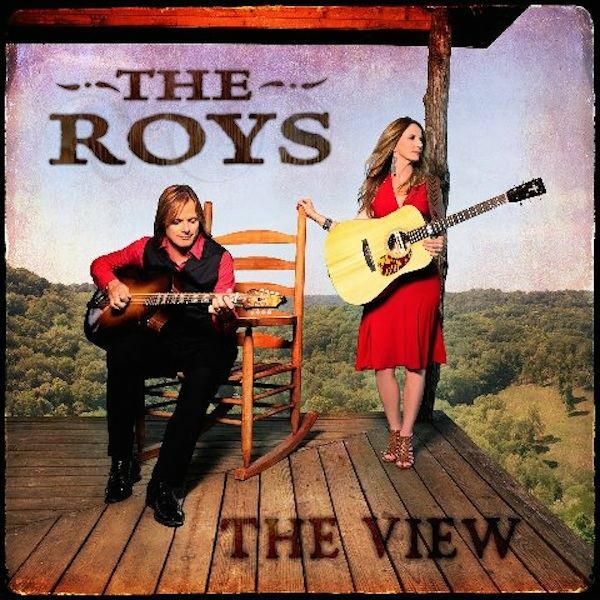 The Roys celebrate strong debuts on multiple charts with their fourth Rural Rhythm Records’ CD release, The View. The disc will enter the Billboard Top 10 Bluegrass Albums chart next week at #2, and currently holds the #7 spot on AirPlay Direct’s Bluegrass/Folk chart.The View entered Amazon’s Bluegrass Bestsellers list at #10 last week, and rises to #18 on today’s Roots Music Report Top 50 Bluegrass Chart. The news of the disc’s early success follows closely on the heels of the announcement of final-round ICM nominations for The Roys in the Inspirational Bluegrass Artist of the Year and Vocal Duo & Performance of the Year categories. Winners will be announced at the Awards’ 20th anniversary spectacular in Nashville on 13th November. The new album is driven by “No More Lonely,” the upbeat first single released to radio in June. The track continues to gain momentum; now featured on the Bluegrass Radio Network’s Into The Blue syndicated radio show, it is tied at #6 on this week’s Bluegrass Junction Most-Played Tracks/SiriusXM Radio Chart. “No More Lonely” holds the #16 slot on active Roots Music Report’s Weekly Top 50 Bluegrass Song Chart and moves to #6 on the Bluegrass Today Weekly Chart today. The View is creating a stir in the media, and recent features can be found in Billboard and Sentinel & Enterprise. Tastemakers are praising the project, calling it the duo’s best yet. Reviews include: American Songwriter, Parcbench , Nashville Country Club.com, Pittsburgh In Tune, to name a few.